Global business leaders rely on Omnitrak as they cultivate opportunities in new markets and translate their brand values to new customer bases at home and abroad. We know that whether high tech or high touch, a brand's emotional relationship with customers drives brand equity. But using data to capture emotion isn't easy. Omnitrak is strategically situated in Hawaii -- the only state in the nation where conversations with Asia, the West Coast and the East Coast all happen in a single business day. Because we operate in the most ethnically diverse state in the nation, our team brings an increasingly important cultural sensitivity to everything we do. Disney sought market insight to grow its share of the family movie market in Japan, following its successful entry into the market with Tokyo Disneyland. To help Disney find its bearings, Omnitrak conducted Disney’s first focus groups with young children in Japan, following by quantitative research with families. Guided by this customer input, Omnitrak developed a model of high-spending Disneyphiles and recommended product enhancements and segmentation strategies which empowering Disney to grow its family audience while retaining professional female movie-goers. Prior to rubber hitting the road in China, the GM-SAIC joint venture needed to know which of its brands would both best suit the market’s needs and best compete with the already established VW. Collaborating with GM, Omnitrak crafted a product launch strategy which modeled both brands and country of origin into the consideration set. The data-driven analysis prompted Omnitrak to recommend a Goldolocks strategy -- a car not so big as Cadillac to arouse suspicion, not so small and functional as Opel, but a golden mean Buick infused with American tech for business buyers. Travel retailer DFS needed a strategy to become the preeminent travel retailer among Chinese travelers without losing its positioning among existing Japanese customers. After fielding research in Hong Kong, Taiwan, Singapore and Pacific Island destinations where Chinese traveled, Omnitrak identified the essential experiences that define Chinese expectations of good service. This insight led to the creation of a new service and point-of-sale approach which targeted Chinese visitors while maintaining existing Japanese market sales. Kamehameha Schools needed to know how to best address the needs of different local communities. To address non-response biases, Omnitrak designed a mixed internet and telephone survey to assess needs of Oahu residents. 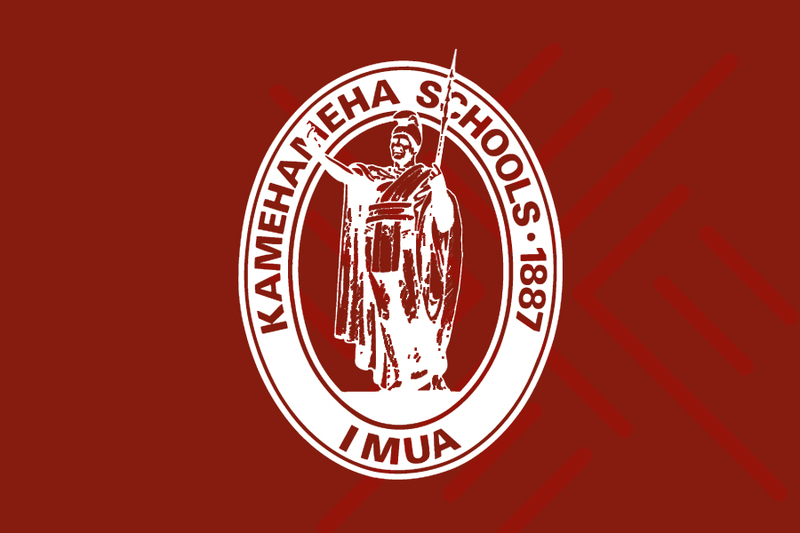 The insight from this data will be used to help regional directors develop actions plans to meet the Kamehameha School's educational objectives. 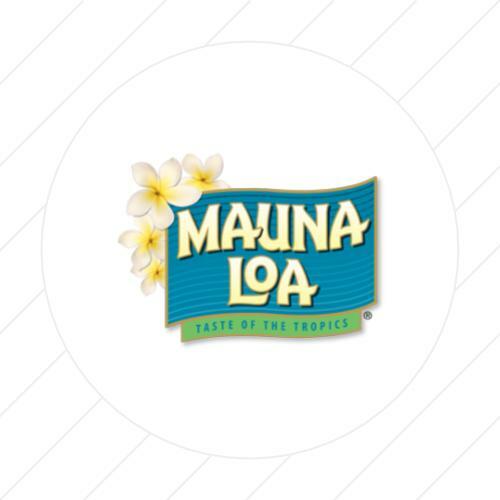 To increase market share and customer loyalty, Hawaii Coffee Company sought to assess the strength of the Lion Coffee brand vs. other brands in the Hawaiian coffee marketplace. Omnitrak conducted a series of focus groups and online quantitative research with Hawaii residents to uncover the thoughts and perceptions that "percolate" to the surface at the mention of the Lion brand. Ulupono Initative, a Hawaii-focused impact investment firm led by eBay founder Pierre Omidyar, sought to understand how Hawaii consumers select milk, beef, bananas, etc when grocery shopping. Omnitrak conducted an online survey and conjoint analysis to get to the root of consumer preference for Hawaii-grown foods. 35 Years of Expertise, At Your Service. Every year Omnitrak interviews 150,000+ visitors from all over the globe. That’s 3 million+ visitor interviews in 20 years, more than any other research consultancy we know. We’ve asked these where they went, how much they spent, the reason for their visit and what drove those decisions. We’ve consulted for more than half of the top 10 US destinations, the most famous theme park, the world’s largest travel retailer, numerous hotel brands and Asia’s top airlines. We can help you grow your visitor market. 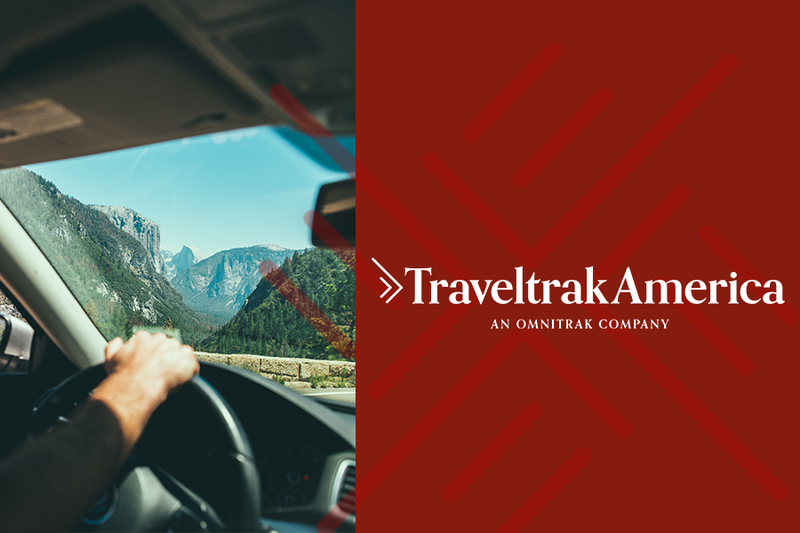 Gain deep insights into the world’s largest travel market with TraveltrakAmerica (formerly TravelsAmerica), an online tracking study of US travelers that uses survey panels to provide detailed insights to the travel industry. TraveltrakAmerica surveys 168,000 American households earch year and has talked with 1 million+ travelers over the past 6 years. Asia is driving growth in travel in tourism and TravelEraAsia (TEA) is the only ongoing tracking study of overseas travelers from the top 3 outbound leisure travel markets in east Asia: Japan, South Korea and China. This syndicated research provides subscribers with insights into future leisure travel intentions, travel confidence, and economic confidence of outbound overseas travelers. Developed in 2006, Omnitrak's BrandHeart(TM) Model measures and compares competitive brand equity across industry sectors. BrandHeart assesses 14 key observable attributes which drive the strength of a trusted brand relationship. Alan is responsible for data collection and field operations. He has built an outstanding reputation for consistently delivering a high quality, accurate product on-time and with excellent service. In addition to his career at OmniTrak, Ellis has served on the client side – as Research and Marketing Manager for DFS Hawaii. In this role, he managed a pro-active customer satisfaction research program for DFS. By integrating both research and internal sales data, DFS successfully developed new products for its high value customers. 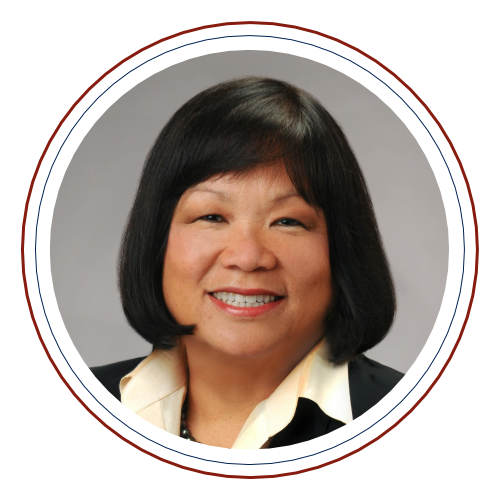 Currently, Ellis successfully and strategically manages projects across all four Hawaii counties and in East Asia, and has a well-earned reputation for excellent quality control. Ellis has more than 30 years of experience in field management of data collection across multiple methodologies – from internet self-administered to telephone to in-person intercepts to complex multi-country studies. How may we help you? 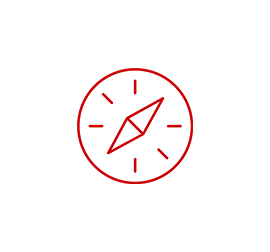 Contact us to learn more about OmniTrak's solution and to schedule a conversation about your market research needs.